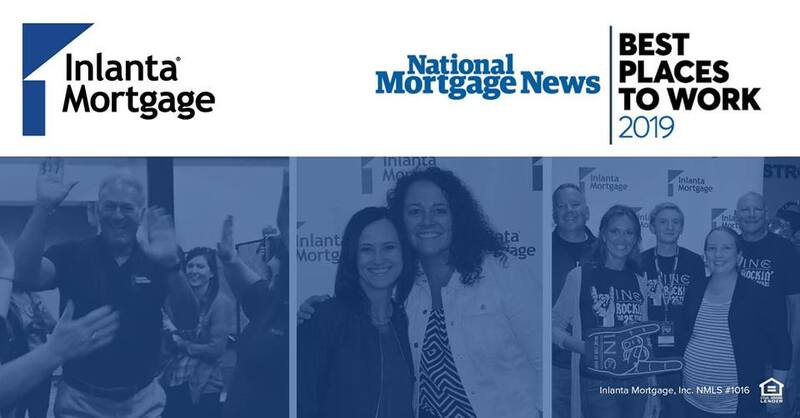 Inlanta Mortgage is pleased to announce that Mortgage Executive Magazine has named Inlanta Mortgage one of the 50 Best Companies to Work For in the mortgage industry. 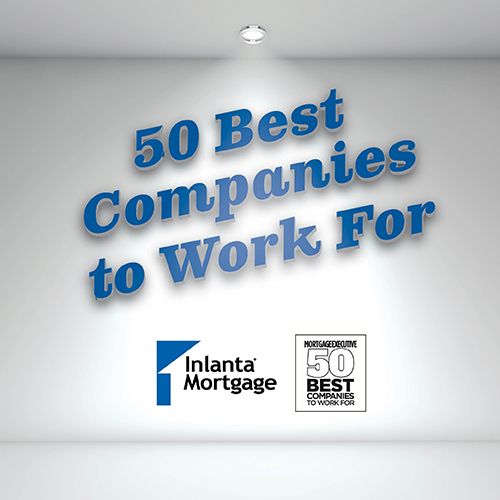 To select the 50 Best Companies to Work For in the mortgage industry, Mortgage Executive Magazine surveyed more than two hundred mortgage companies and ten thousand mortgage loan officers. Mortgage loan officers were asked to rate their current mortgage company on areas such as corporate culture, loan processing, underwriting, compensation, management, marketing and technology. 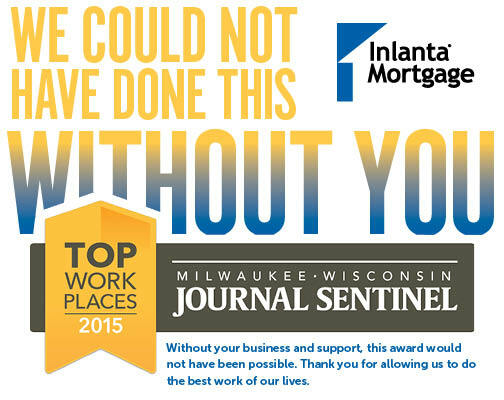 Inlanta Mortgage was also recently recognized for the third year as a Top Workplace by the Milwaukee Journal Sentinel. 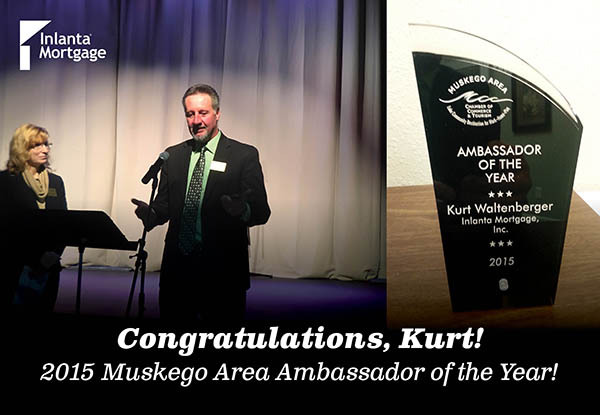 For the 2015 Top Workplace award, Inlanta employees located in Southeastern Wisconsin answered questions on engagement, organizational health and satisfaction. 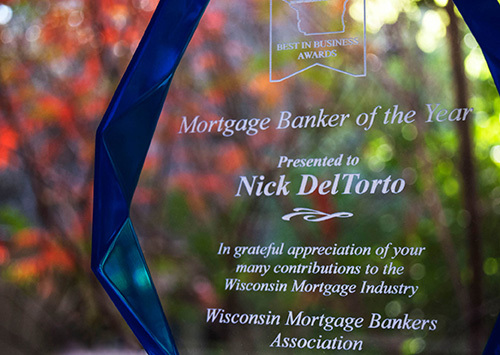 DelTorto was recently recognized as one of the 100 Most Influential Mortgage Executives by Mortgage Executive Magazine for the second year in a row. Locate an Inlanta Mortgage loan officer at www.inlanta.com/locations. Learn more about Inlanta Mortgage branch partnership opportunities at www.inlantapartners.com, call 262-439-4260 or email partner@inlanta.com. 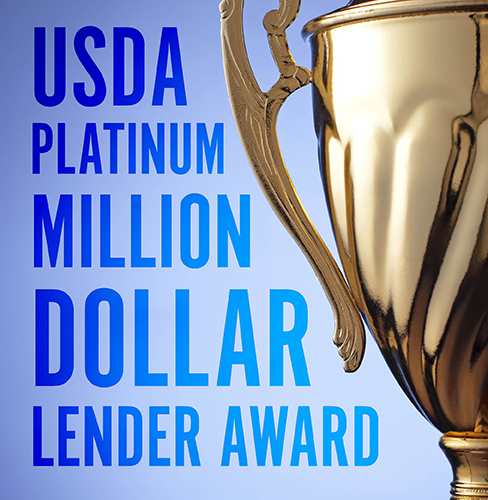 USDA Rural Development State Director, Stan Gruszynski, named Inlanta Mortgage as a recipient of the 2013 Platinum Million Dollar USDA Lender Award. 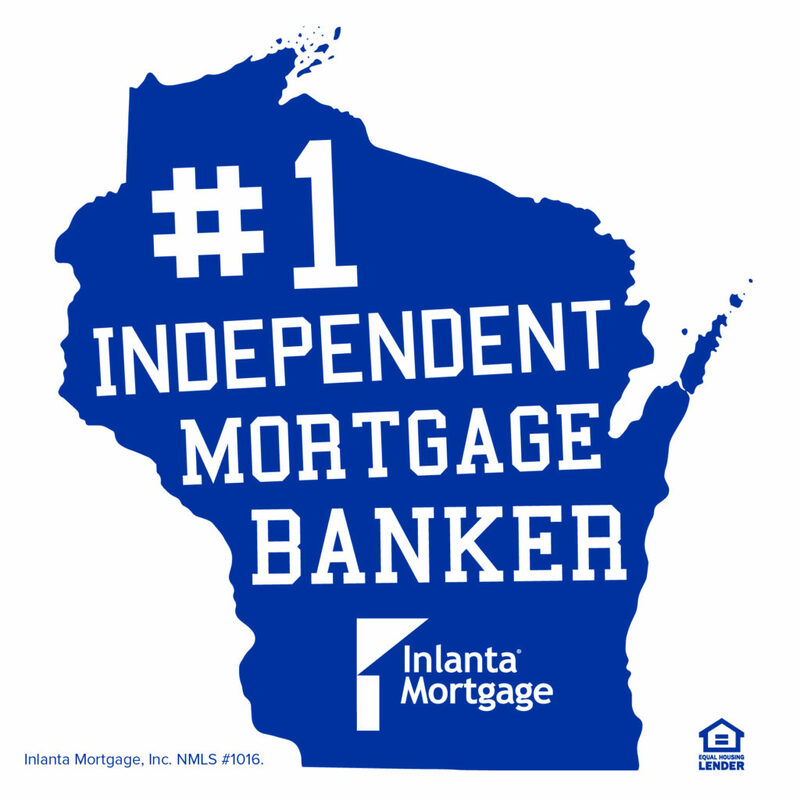 In fiscal year 2013, Inlanta Mortgage utilized more than $5 million of GRH program funds by financing home purchases to help moderate income families in Wisconsin. More than 3,900 families across Wisconsin were able to purchase a home last year through the GRH loan program, totaling nearly $486.5 million. “Working with our lending partners across the state, we’ve made a difference to those rural families prepared to realize the responsibility and benefits of owning a home,” said Gruszynski. “The last several years have been challenging for homebuyers in rural communities. By partnering with local lenders we are able to leverage our resources and overcome financial barriers in order to help rural communities move forward. 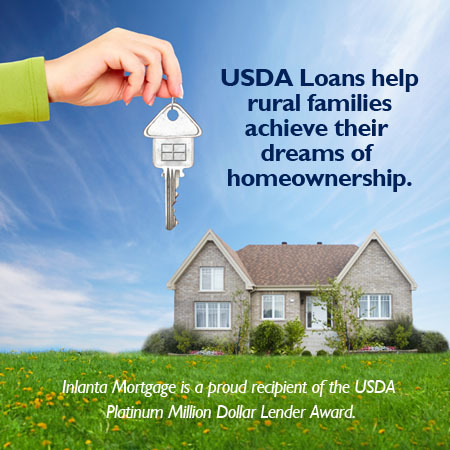 Inlanta Mortgage is committed to helping meet the needs of rural families across the country. In fact, Inlanta Mortgage Marshfield, Wisconsin Branch Manager, Laura Leonhard, was recognized as the Top USDA Lender in the nation by Scotsman Guide for both 2012 and 2013. The Million Dollar Lender Award is given at three levels Silver, Gold, and Platinum, based on the total amount of funding utilized by the lender; Silver level disbursed more than $1 million, Gold level disbursed more than $2 million, and Platinum level disbursed more than $5 million during the past year. For more information and to check your eligibility for USDA loans, contact a licensed Inlanta Mortgage loan officer near you using our branch locator. Headquartered in Brookfield, Wis., Inlanta Mortgage was established in 1993. The company has grown to more than 30 branches in 16 states and over 200 employees. Inlanta Mortgage offers Fannie Mae/Freddie Mac agency products, as well as a full suite of jumbo and portfolio programs. The company is an agency approved lender for Freddie Mac and Fannie Mae, FHA/VA, FHA 203K and USDA. Inlanta Mortgage also offers numerous state bond agency programs. Inlanta Mortgage Branch Manager, Laura Leonhard, was recognized as the Top USDA Lender in the nation by Scotsman Guide for both 2012 and 2013. 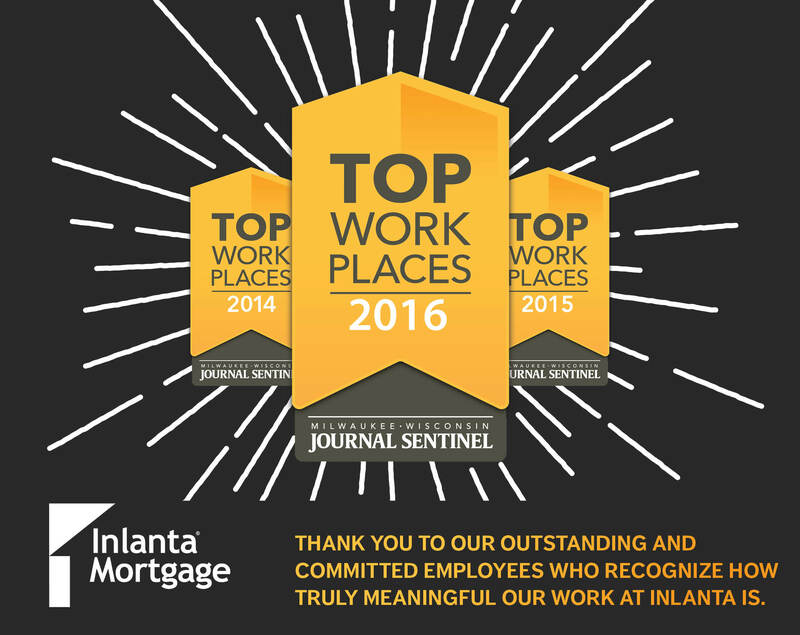 Inlanta Mortgage was named a Top Workplace in 2012 and 2014, has been listed on Mortgage Technology’s Top 25 Tech Savvy Lenders List every year since 2010, Milwaukee Business Journal’s “Top 25 Largest Milwaukee-Area Mortgage Banking Companies,” and Mortgage Executive Magazine’s “Top 100 Mortgage Companies in America” in 2011, 2012 and 2013.